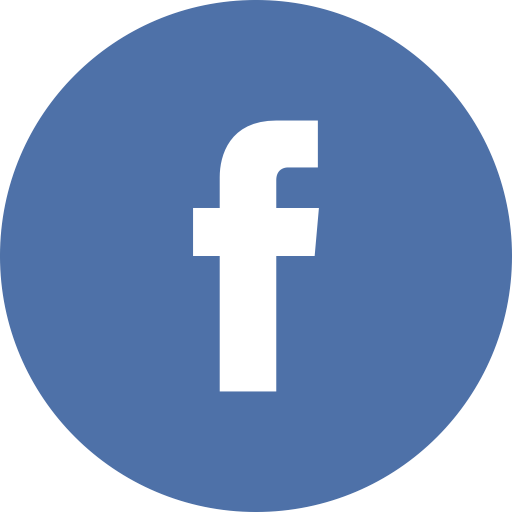 We have always supplied a wide range of pool and billiard tables to venues across Kent and now our choices are even better than before! 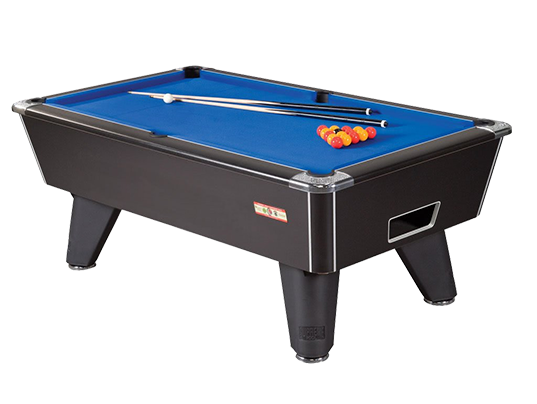 We stock Supreme which are the industry standard among British slate pool tables. 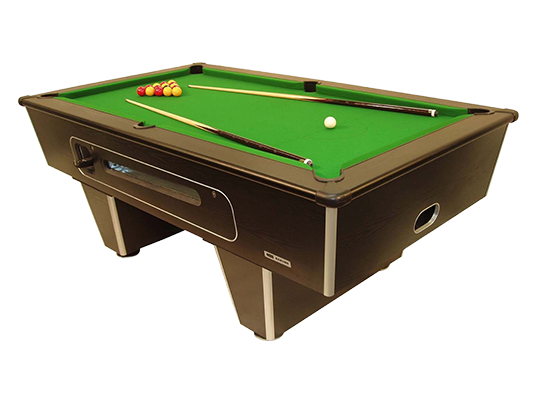 The staple table for pubs, clubs, pool halls and venues all over the U.K. and endorsed by the World 8 Ball Federation and the I.P.A. for tournament use. With solid, resilient construction, they are designed withstand the most demanding environments. 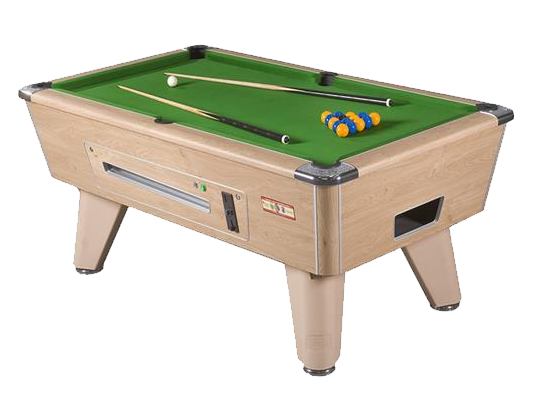 We are able to source and supply tables in a wide range of baize finishes, wood and metal frames and different sizes. All of our tables come with pool balls, plastic triangle, chalk and 2 cues. Additional cues, balls and accessories are available upon request.